On November 7, Microsoft wants to bring their first real 4K console on the market. Several publishers, including Ubisoft, Bethesda and Electronic Arts, have pledged their support of the Xbox One X with special versions of their upcoming games. 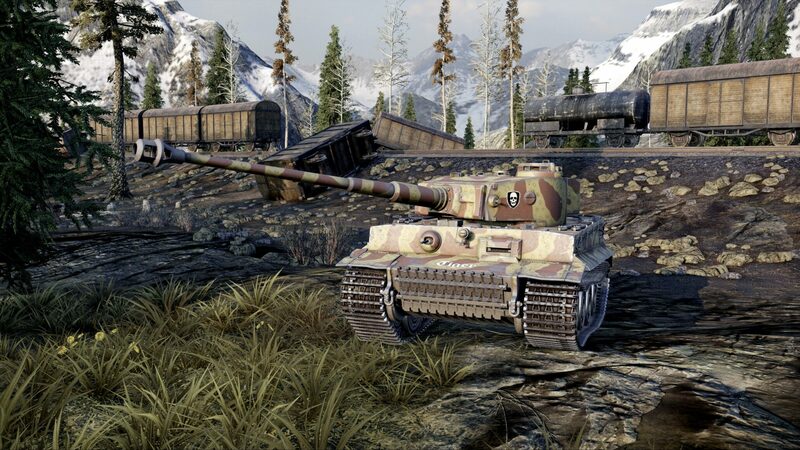 Also, the online gaming giant, Wargaming, is on board and will bring out World of Tanks 4K (native resolution) to the console. For this occasion, Wargaming shared the firs three 4K first screenshots of the game running on Xbox One X. A release date is not yet known, but more information will be given at Gamescom 2017. Unfortunately, we do not know yet what frame rate will be maintained at the same time – whether 60 or 30 frames per second – but more likely it will be announced soon. 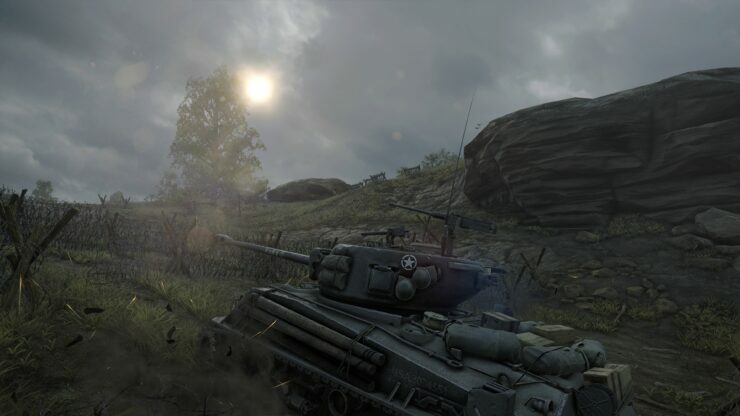 As a reminder, World of Tanks on PlayStation 4 Pro runs at 1800P with checkerboard rendering, improved anti-aliasing, higher-resolution texture and support for High Dynamic Range (HDR) displays, all while running at 30fps. The Xbox One version of World of Tanks is available for free to all Xbox Live Gold members. The tank game supports cross-platform multiplayer: players of the Xbox 360 version can play with players of the Xbox One version. The PC version has its own servers and therefore cannot be played together with Xbox 360 or Xbox One owners, though. Microsoft’s Xbox One X will launch on November 7, 2017. Recently it became known that not all games will run at native 4K, but the console also uses checkerboard 4K and dynamic resolution. 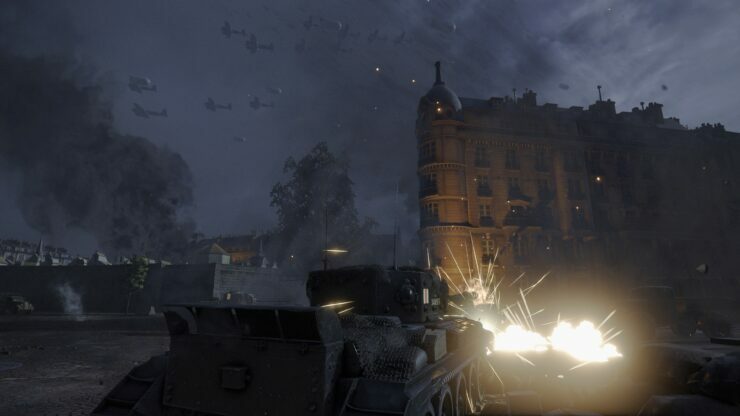 Check out the three World of Tanks 4K screenshots below.